Your home is too small to accommodate your growing family. Or maybe it’s too big now that the kids are all out. Perhaps it’s not in the school district you want or it’s too far away from work or family. Bottom line—you want to move. This inevitably means getting your home ready for strangers to come through. To most of us, this sounds like a lot of work. Like any daunting task, it becomes easier when you chunk it down. If you have been reading our other blog entries, we sound like a broken record. But it applies here too—have a plan. We can’t control the last two, so let’s throw those out. Price, of course, has a huge impact and will be featured in a later blog. For this article, we will focus on the condition of your home. Having your home in the best shape possible is everyone’s ideal. However, don’t let this become a perceived state of absolute perfection—it can stop you dead in your tracks. Before rigor mortis sets in, take a step back. Remember, ideal is just that. Ideal. Not necessarily practical, essential or viable. Lean on experts. If you are working with a Realtor, talk to them about their listing plan. 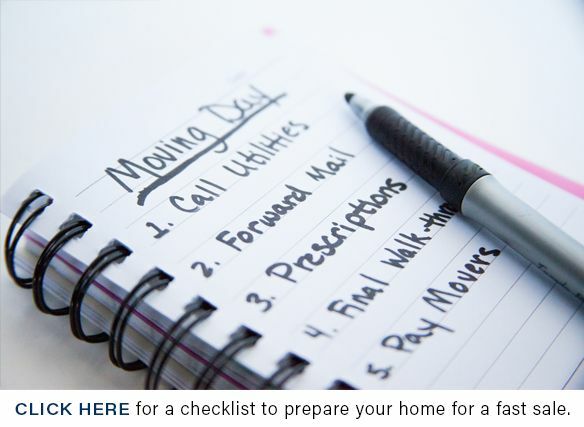 A professional, trusted real estate advisor will be able to help develop a to-do list for items that affect your sale. For many homes, we strongly recommend a staging professional. Their entire industry is based on making spaces look attractive. For a reasonable fee, many stagers will come to your home for a consultation and create a list of items for you to attack and check off. Some staging professionals will complete the tasks for you at an additional cost. You can consult with your Realtor to decide which options are best for you. Many clients are often surprised to learn what tasks fall into what categories and what tasks don’t even make the list. Yep. Must-do items are what the title says… musts! Make a plan and prioritize a way to get these done—unless you are comfortable having your house sit on the market or getting a lower offer. The must-do items are things that potential buyers have a hard time overlooking, yet are easy to fix. These would include tasks such as de-cluttering, cleaning, tidying up your landscaping and fixing leaky faucets and other malfunctioning items in your home. 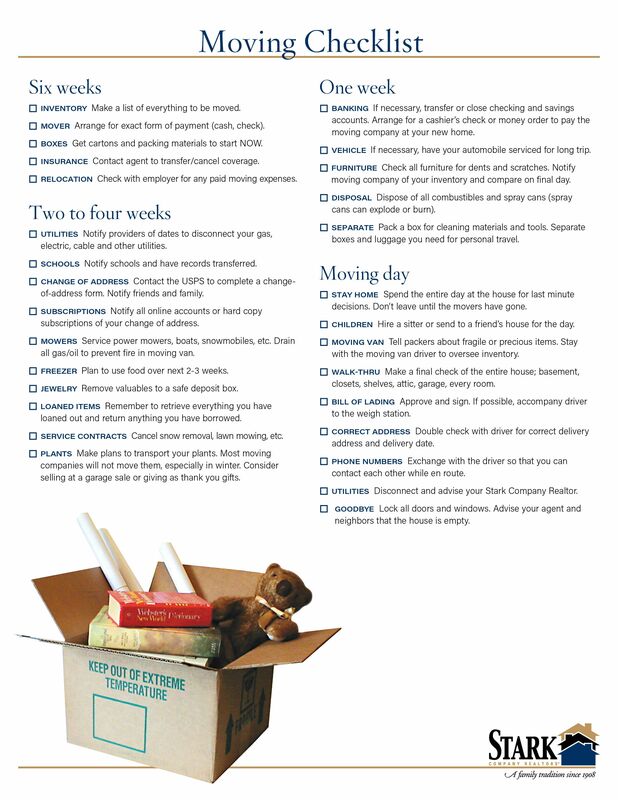 This list may also include moving or storing your furniture to emphasize more space. Once your musts are done, how important are the should-do and could-do items? All of this depends on the current condition of your home and your belongings that affect the appeal of it. We understand you have a budget and the thought of putting more money into your home—only to sell it—seems like throwing good money after bad. However, the little things seen by buyers add up in their minds. The more we can mitigate the concerns before they arise, the better. 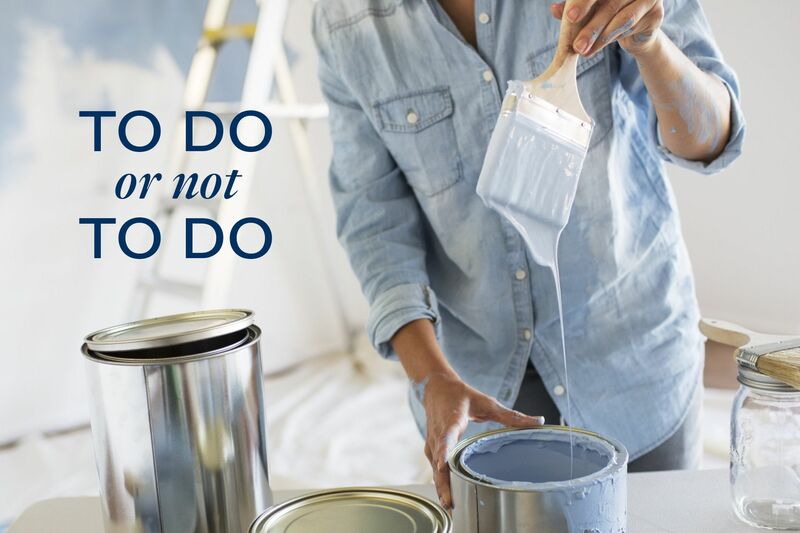 Therefore, should-do and could-do items can get your home to what we call showroom-ready. Items in these categories could include: replace carpet, repaint walls and buy or rent new furniture. You will be amazed how these efforts will give your home a whole new look and feel—along with appeal and negotiating power. Have a plan—it creates clarity. Lean on professionals—their expertise will help create your plan. Focus on what you can control—condition and price. Prepare your house—first impressions matter. When you boil it all down, a first impression is about trust. If your homes looks well taken care of with details considered, it will give the buyers a level of trust that you have taken good care of the home overall. Larry Kendall of The Group Inc, one of the top real estate companies in the United States, talks about capitalizing on “Moments of Truth.” Moments of Truth are when anyone interacts with you, your brand, or in this case, your house. During this Moment of Truth, they have an opportunity to form an opinion. Make sure that opinion is a positive one. Not only will it set the stage for a more attractive offer, it helps set the stage for a smoother transaction.